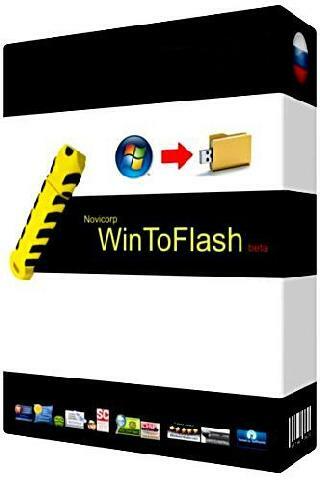 WinToFlash Free Download software setup in single direct link. 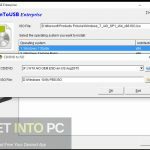 Make USB bootable. 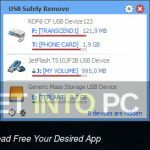 You can easily install all windows from USB after wintoFlash free download. As we all know that compact discs are very sensitive and sometimes even a single scratch on CDs causes troubles fot CDs to work effectively. 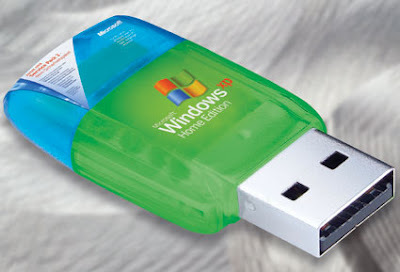 On the other hand USB flash drives are more secure and flexible. Whenever you buy a CD of Windows you have to keep it very carefully and you are in constant fear of losing data from your CD. 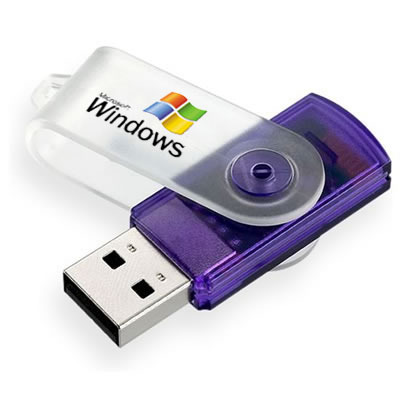 What if your Windows software data is transferred to a USB drive which has greater flexibility? 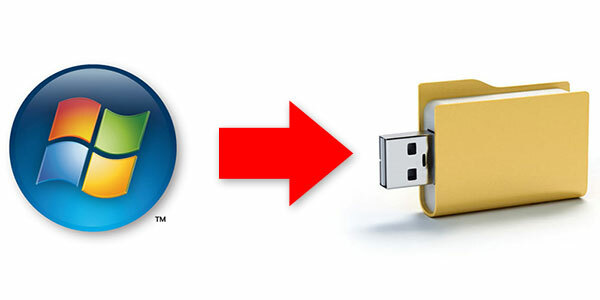 WinTOFlash is a software which takes out all the data from CD and transfer it to a USB drive. Usually the original versions of Windows comes on CDs and DVDs and you need to take extra care of the CDs. But this is where WinToFlash comes in to play its part. 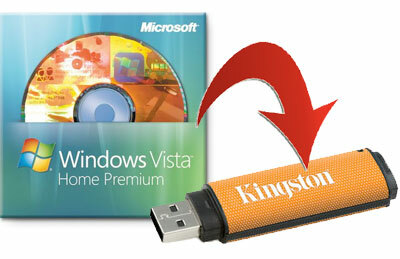 It copies all the operating system from the CD or DVD to a more secure storage media i.e USB drive. 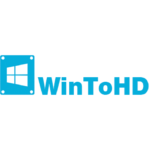 WinToFlash supports all Windows versions like XP/Vista/Windows 7 and Windows 8 to name a few. 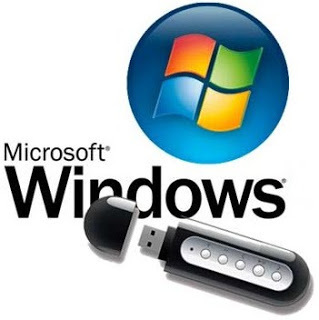 The fundamental requirements are simple as all you need is a formatted and virus free USB and the original Windows CD. 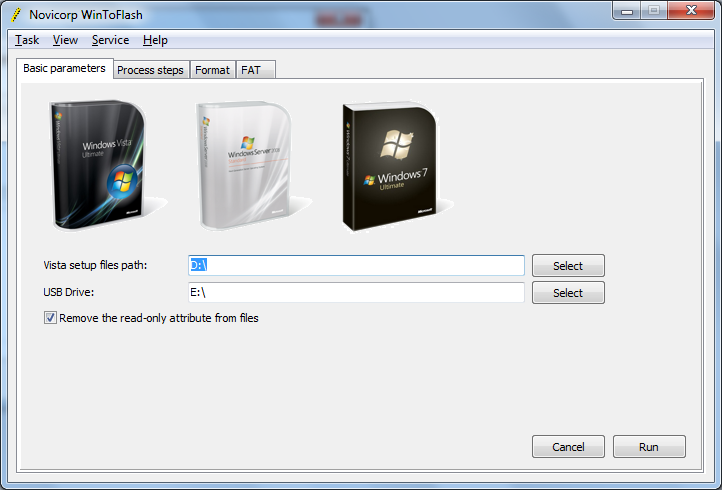 WinTOFlash is an easy to use application. It comes up with a executable file so no installation is required. All you need is to simply run the application and arrange the wizard in the interface. Subsequent to this process you are given two options. In the first option you have to run the wizard which leads you throughout the process. The second option includes more complicated choices. 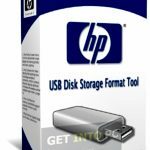 This option permits you to complete more advanced and complicated tasks like creating a bootable MS Dos drive or emergency boot loader. 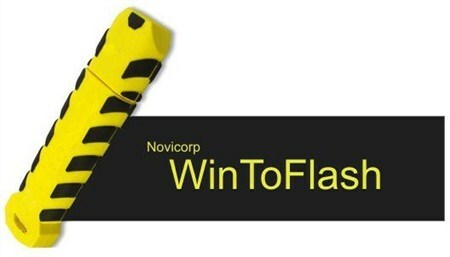 On a conclusive note we can say that WinToFlash is a very productive tool which minimizes the possibilities of losing your precious data. Listed below are some of the features which you will experience after WinToFlash Free Download. Creation of Emergency boot loader. Before you start WinToFlash Free Download make sure your system meets the minimum system requirements. Click on below button to WinToFlash free download. 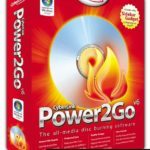 This is complete offline installer and full standalone setup for WinToFlash. This will work for both 32 Bit and 64 Bit operating systems.